Poetic movie poster for adaptation of classic fairy tale with impressive illustrated artwork by Czech artist Olga Poláčková-Vyleťalová. 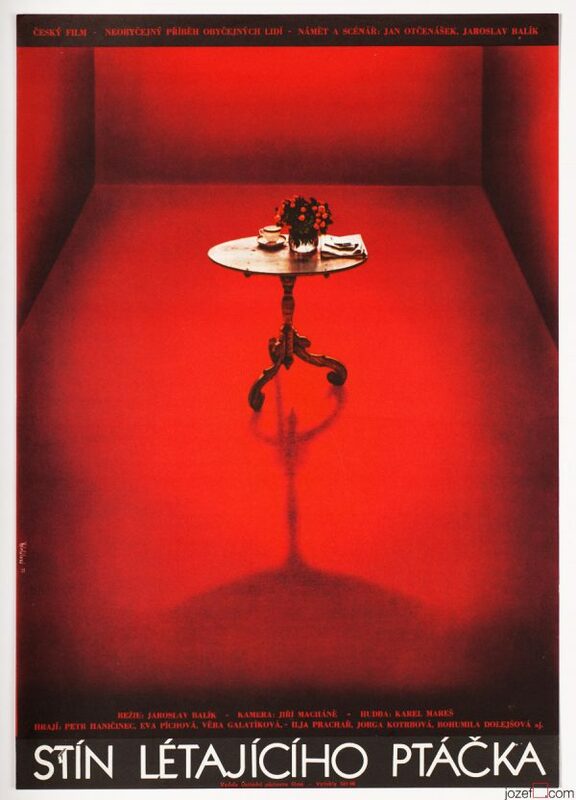 Poetic surreal poster design by Olga Poláčková-Vyleťalová. Poster is unfolded. Slight crease with three 0.5-1 cm cracks and few smaller ones on edges. Folds in some corners. 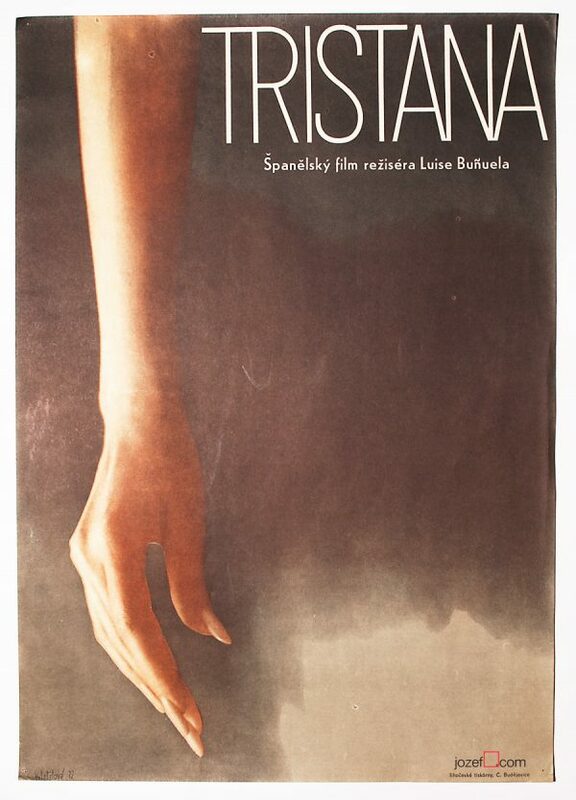 Movie poster is in A3 format (40.9 x 26.5 cm). Very nice condition (NOT PHOTOGRAPHED, PLEASE ASK IF YOU WISH TO SEE A PHOTO). 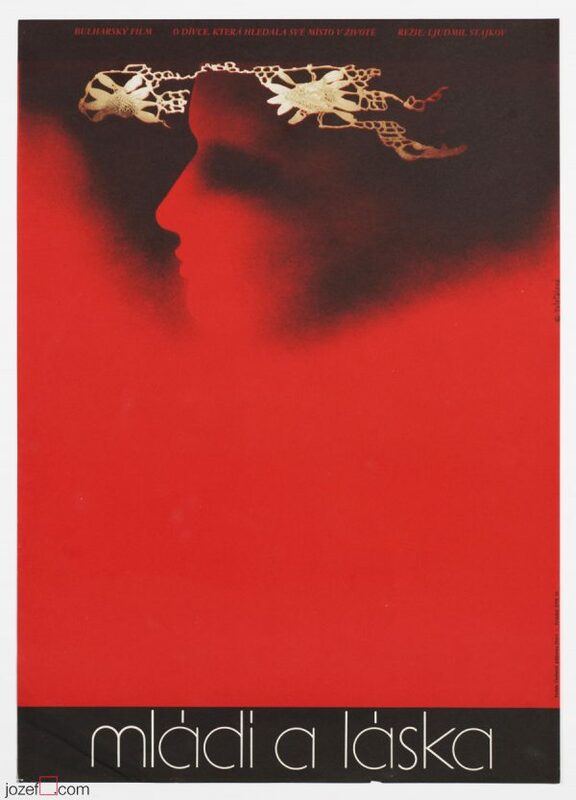 movie posters designed by Olga Poláčková-Vyleťalová. 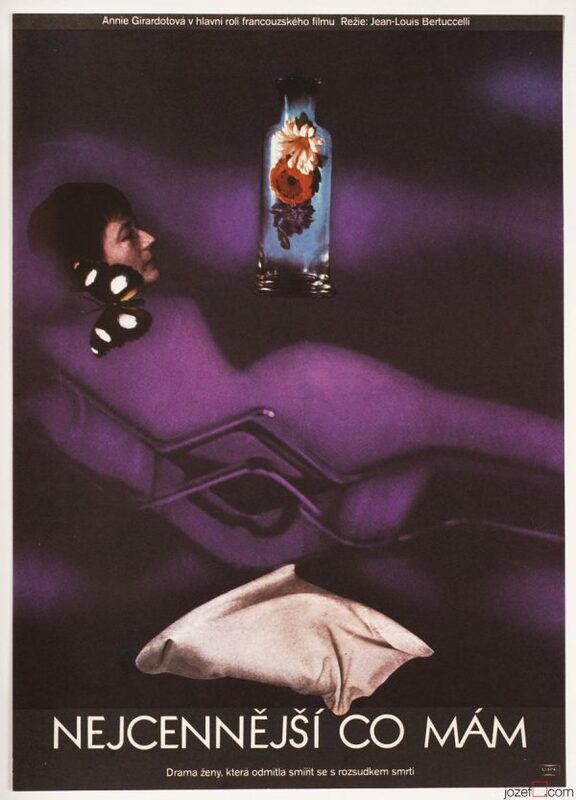 vintage posters by women poster artists in our archive. 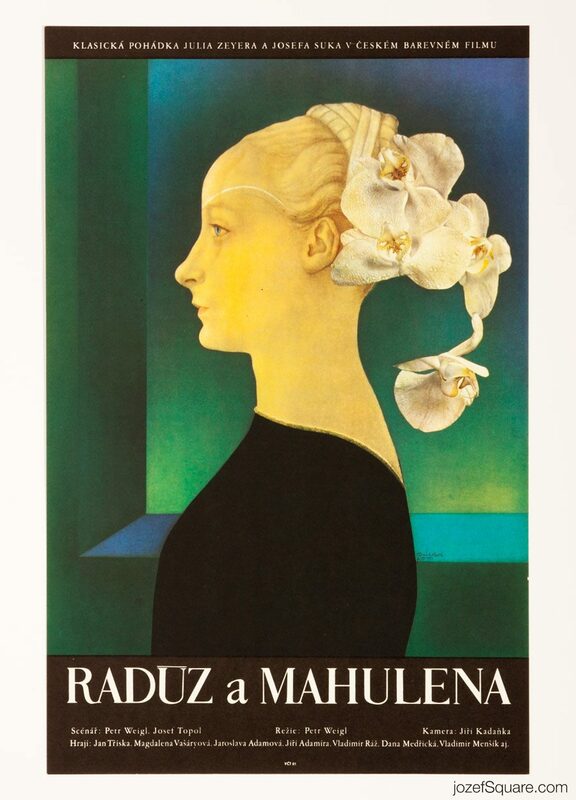 Be the first to review “Movie Poster – Radúz and Mahulena, Olga Poláčková-Vyleťalová, 1971” Click here to cancel reply.